Support the Environment. Support Animal Aid. Donate Your Unwanted Vehicle and get a FREE TOW and a TAX RECEIPT! 3. Get a tax receipt for your donation! 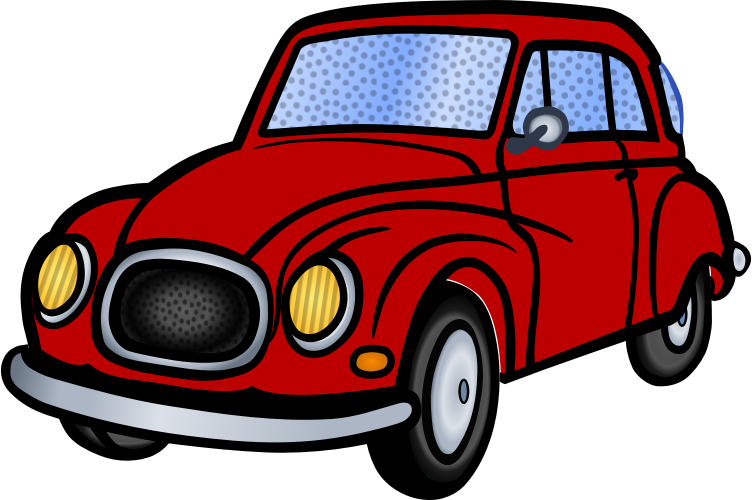 Depending on its condition, age and location your vehicle will be recycled or sold at auction to generate the biggest donation for the animals. Recycled vehicles can generate donations of up to $300 while vehicles sold at auction can result in donations of anywhere between $1,000 to $5,000 . Best of all, your donation will help to save an animal's life. Cars, Trucks, Vans, SUVs, Trailers, RV's and Boats accepted. Make a donation without spending a dollar AND get a tax receipt! The average Canadian household has more than $300 in unredeemed gift cards -- money trapped on a piece of plastic! Thanks to an innovative new fundraising program, you can now donate your unused gift cards to Animal Aid Foundation and receive a tax receipt for the full face value of your gift card donation. It’s as easy as 1,2,3. You donate your gift card to Animal Aid. We validate the amount on the card. You receive a tax receipt for 100% of the value of the gift card. 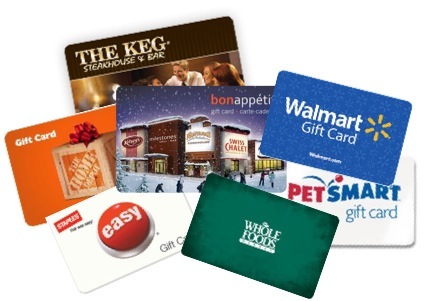 Complete the Gift Card Donation Form and mail it along with your gift card(s) to: Animal Aid Foundation, 6 - 2400 Dundas Street West Suite # 114, Mississauga, Ontario L5K 2R8. Please allow 3 to 4 weeks for processing. Please note: In order to keep our administrative costs as low as possible, tax receipts will only be issued for gifts of $20 or more. 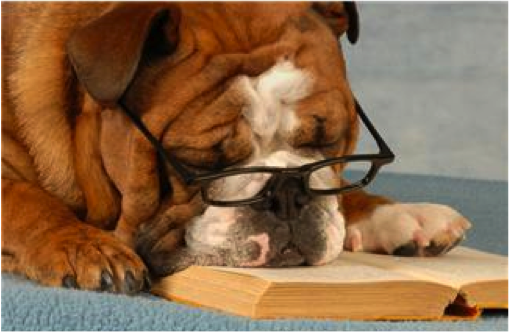 Give both your used books and homeless animals a second chance. Donate your new and gently used books to the Foundation's signature special event and biggest fundraiser -- the Animal Aid Foundation Read For Pets Charity Used Book Sale. We’ll find a new home for your books. You’ll help us find a new home for an animal. For the drop off location closest to you, call 647 558-PETS (7387); E-mail info@animalaidfoundation.ca. or check our homepage during our collection period to find the donation drop off location closest to you. 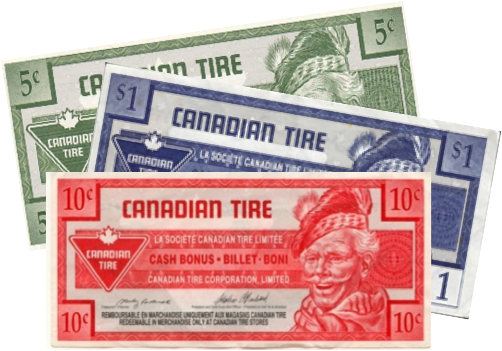 Introduced in 1958 exclusively at their gas bars, this loyalty program was eventually extended to their retail stores and has become the most successful loyalty program in Canadian retail history. And we all have some of it sitting around gathering dust. Before you misplace your Canadian Tire money yet again, why not donate it to help the animals?